Final stop today and didn't expect to find anything. I was pleasantly surprised here with a couple chickadees and great crested flycatchers. 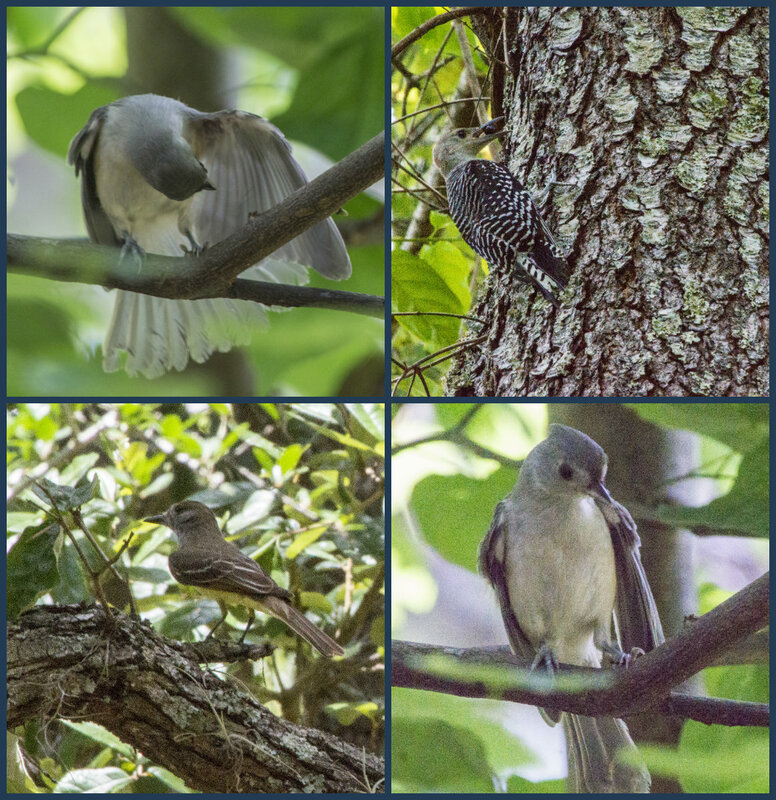 Photos also show red-headed woodpecker and tufted titmouse.